That’s all you need sometimes: A voice of encouragement that sees the shade of reality behind your aspirations. In Beatrice Markus’ story, it took the form of a song coach who pushed her long hidden dream of becoming a solo artist to the surface. 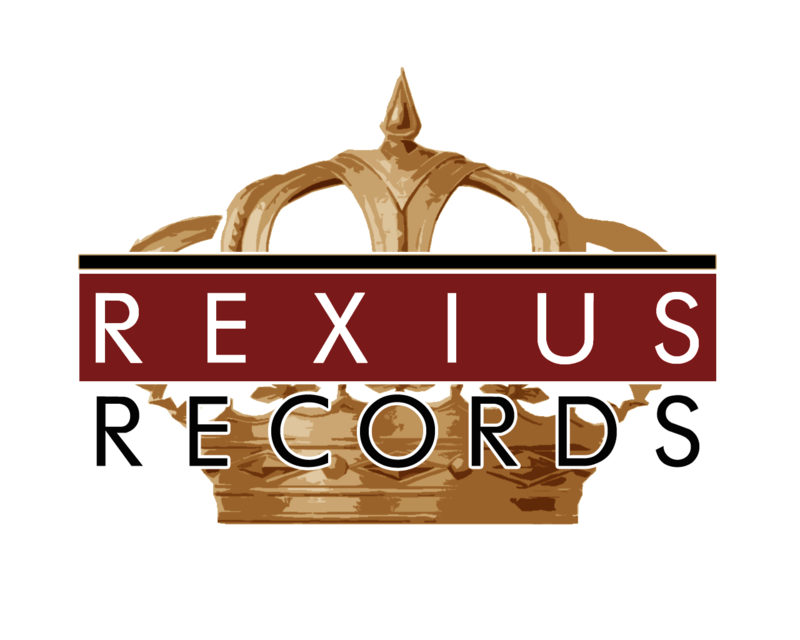 Her journey from those early timid years in a Swedish school to becoming, in her own words, “a young woman with a lot of authority who cannot be silenced”, resulted in the release of “Bad From The Start”, her debut single with Rexius Records in 2017. The song’s bold and energetic dance beat got her a position on iTunes’ Pop Charts and was featured in Popmuzik, one of the largest pop blogs in Sweden. 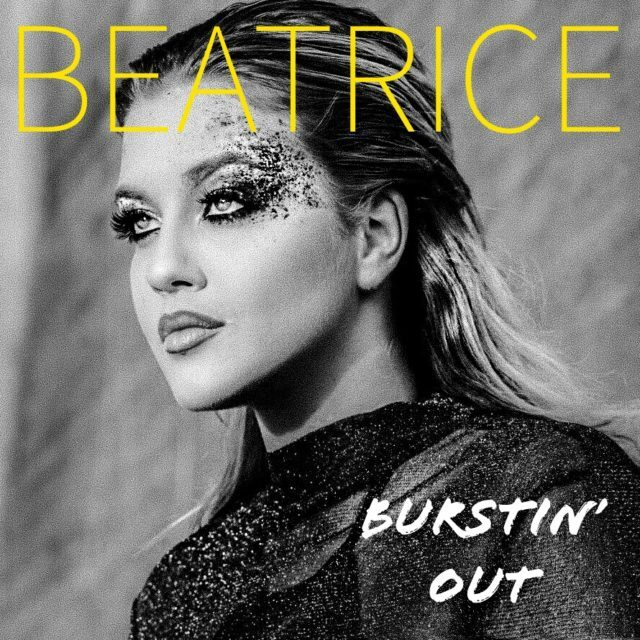 Beatrice’s next single, “Burstin Out” is due to be released in April 2018, an empowering release of emotions in the form of catchy dance pop. We can expect her wave of mighty revival to conquer international audiences in the digital landscape. Beatrice Markus debut single Bad From The Start i due to be released Jan 27th, 2017. A track balancing on the border of confidence and integrity.